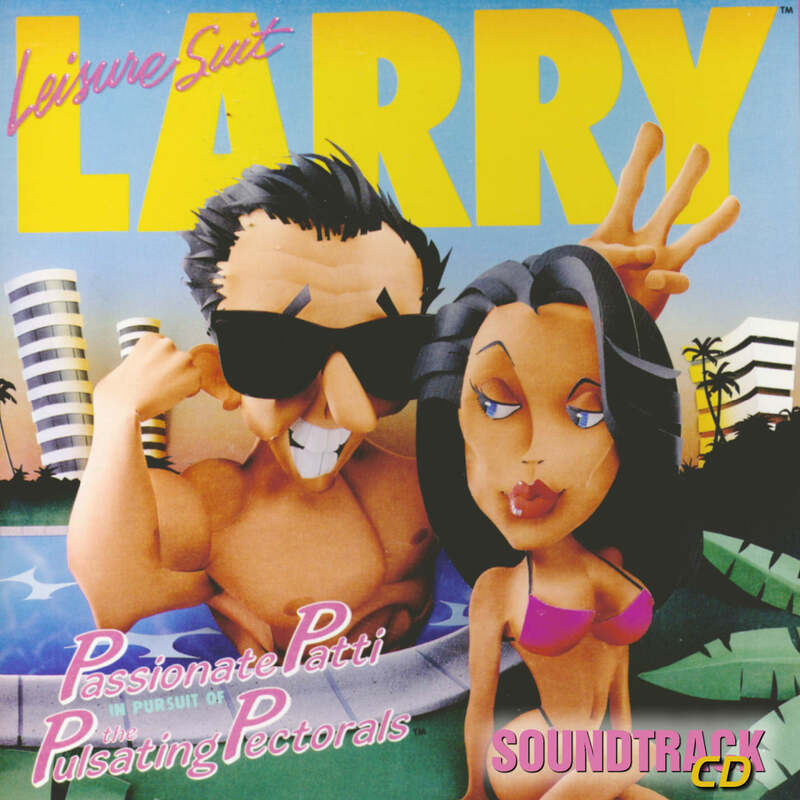 Leisure Suit Larry 3 « The MIDI Music Adventure Show! 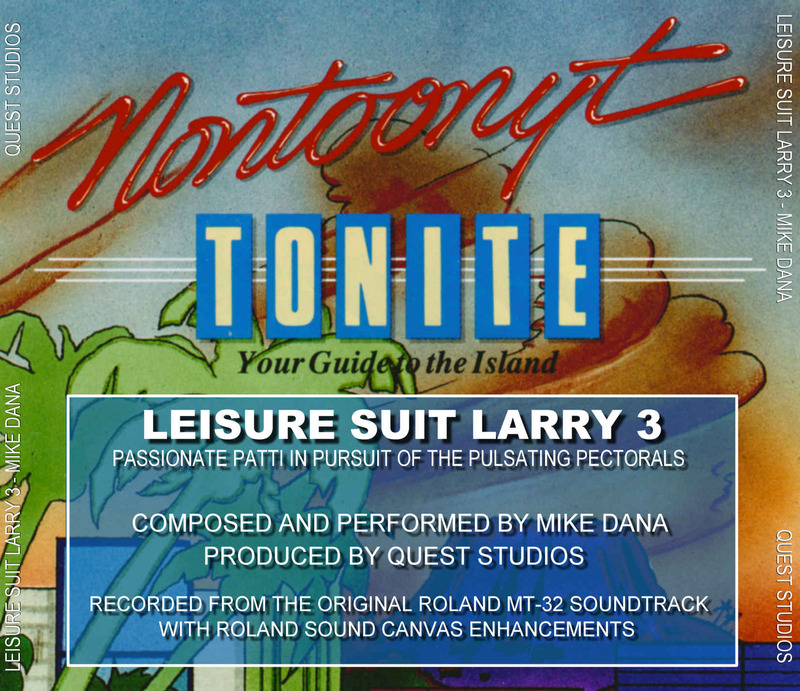 Mike Dana’s Leisure Suit Larry 3: Passionate Patti in Pursuit of the Pulsating Pectorals soundtrack, as recorded from the original Roland MT-32 score with Sound Canvas enhancements! Created exclusively for Quest Studios members in May 1999. 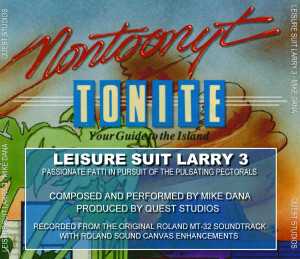 An additional Ultimate Extended version by David Martinez Zorrilla (Shad0wfax) recorded from his Roland Integra 7 and other advanced synthesizers is also available.